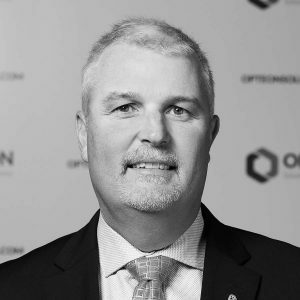 Jonathan joined Opteon in 2009 and has been a Director of Opteon since July 2010. Jonathan is a Certified Practicing Valuer with accreditations in both the valuation and economy streams of the Australian Property Institute. 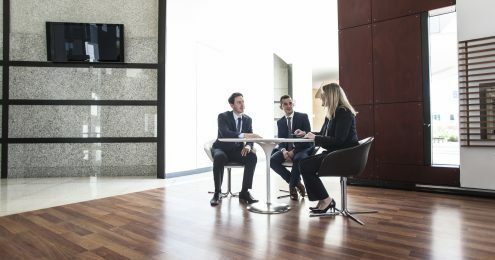 Jonathan provides advisory services to clients including utility providers, local councils, government departments as well as private property owners.